Fencl Web Design can assist you in designing a custom web site to meet your business needs. 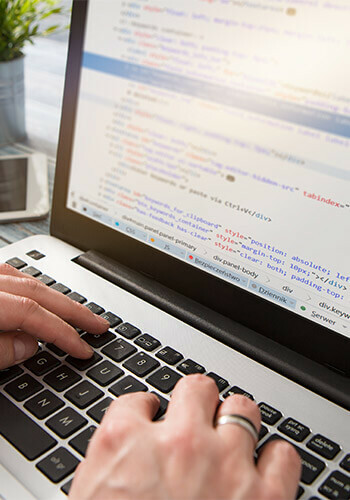 We can handle all of the details from development to web hosting. 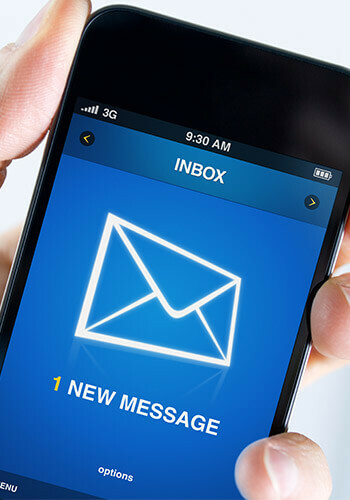 With the increasing number of website users turning to their mobile devices to browse the internet, many companies feel the need to ensure that their new website is mobile ready. We work with our clients to make sure they have the web hosting that fits their individual needs. 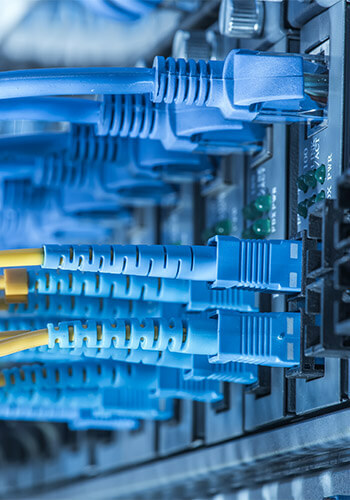 From a small ecommerce site to dedicated servers, we can handle it all. You can have one of the most beautiful web sites in the world, but if it has little or no content, or if it is poorly edited, it is going to be worthless to you. 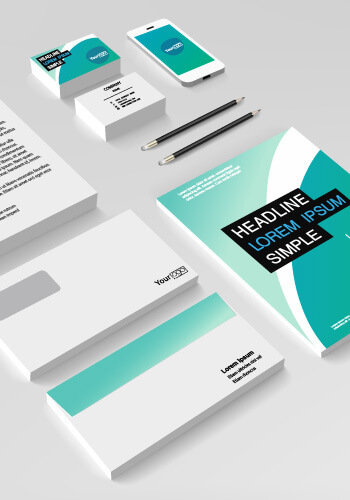 For over 16 years now, our design studio has been creating stunning web sites. Whether you're looking for a new web site or just want to upgrade your existing one, you've come to the right place. We can handle everything from web-design, e-commerce, PHP, custom-scripting, databases and email, to social networking and more. We'll even write or edit all your web site content for you. We can also handle all of your web hosting and domain name needs, if necessary. Fencl Web Design truly is your one-stop-shop for a new web site. 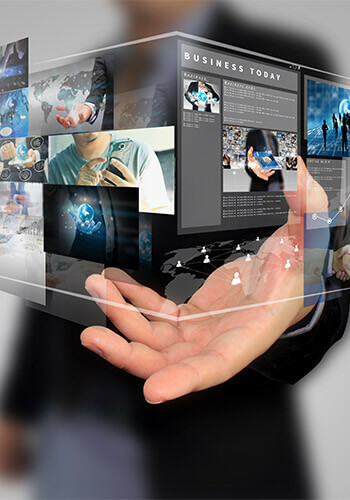 We use state-of-the-art design techniques because our goal is always to give you an extremely professional, high-end web site that functions at its very best. We have the experience that it takes to create an award-winning site. Experienced planning makes a big difference in how smoothly a web site runs after being developed. See our official list of ways to annoy your web site visitors: Top 10 bad web design tips. If you have something on this list, we can correct it. Also, our Web Design Techniques and Tips is a great read for developing a professional level web site. 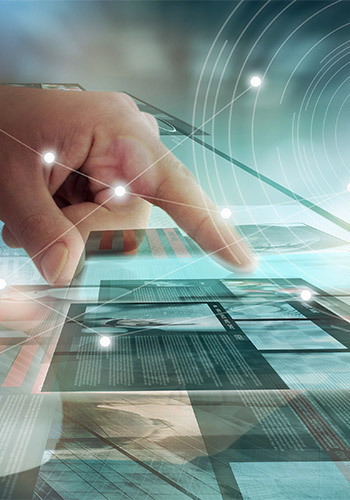 Custom Web Design - Designing a custom look and feel for each web site. Web Site Speed - Understanding the need for fast load time. Compatibility - Site designs that work with majority of computers and monitors. 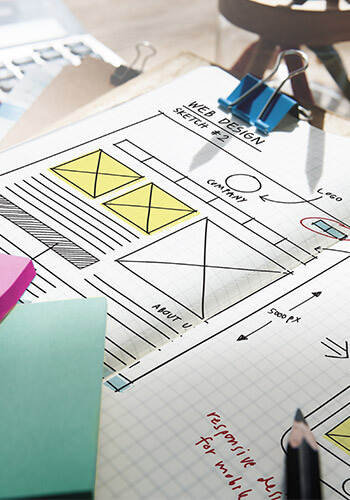 Design Usability - Designing web sites to be easy to navigate and understand. Web Site Upgrades - Modernizing existing sites and adding new features. Web Hosting Services - Offering professionally managed web hosting services. Years of Experience - We are a U.S. company with a wealth of design experience. Designer Portfolio - We have a large portfolio of sites for you to see and test. We offer both dedicated and managed hosting services that make us your one-stop web hosting solution. Do you need fast, reliable managed web hosting for your company? 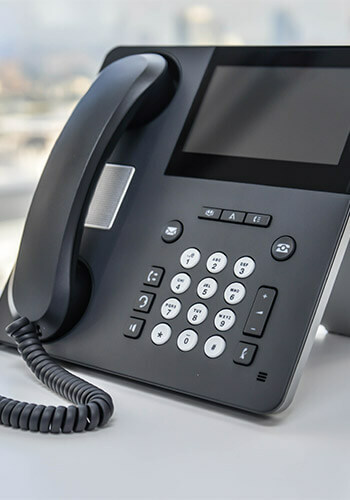 Do you want everything handled for you in one place, with only one phone number to call? We offer managed web hosting plans for almost any web site or situation. No two web sites have the exact same needs, so with our managed hosting option, we can create the ideal plan for your web site. For more information see our managed web hosting plans page. "I should have bought the domain name when I saw it!" How many people have said that over the years? Thousands of names are registered every day, yours could be the next! See our domain name registry to lock your name in today. Do you have questions about domain names? We have a wealth of domain registration facts and domain name definitions of terms for you to read. We also have some great domain names for sale. Website Editing - Typos, bad grammar, and mistakes can kill your web site! We offer complete, professional web site editing services. Metal Business Cards - A great new idea for offline advertising. Our metal business cards can make your card stand out in a crowd while giving you a memorable first impression. Try designing your Metal Business Cards free in our online design studio. Shopping Cart Loading Service - We offer professional assistance in loading your company's products to your web site on most ecommerce shopping cart systems. We have loaded thousands of products and can help make your web site's shopping cart look professional. Accept Credit Cards - Offering ecommerce accounts with Visa, MasterCard, Discover, and American Express for nearly all business types, including: large retail chains, small stores, home based businesses, or even internet start-ups. Apply now to accept credit cards. 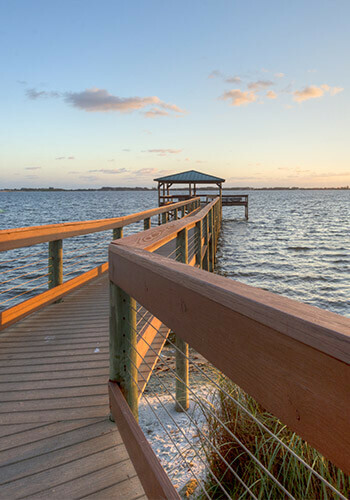 We are located in Melbourne, Florida, which is in Brevard County. Melbourne is close to Cocoa Beach, Viera, and Palm Bay Florida, so we can locally service those clients as well. However, this is the World Wide Web so we can service your business needs from anywhere, and we have clients from all over the United States. MELBOURNE, Florida (November 4, 2010) - Before today, you would never have expected to see a Web Design Company sandwiched between a GNC and a Metro PCS store in a local retail shopping center. But now, web design has gone retail, and if you visit the Wickham Corners Shopping Center at 1070 N. Wickham Rd. in Melbourne, Florida that is exactly what you will find. 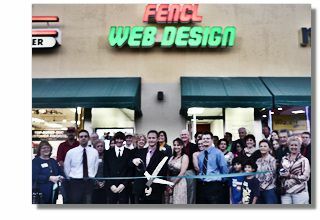 Fencl Web Design, is proud to announce the Grand Opening and Ribbon Cutting ceremony of its first retail storefront on November 9th, 2010 from 5pm to 7pm at their new Wickham Corners location, directly in front of the Wickham Rd. Super Walmart. 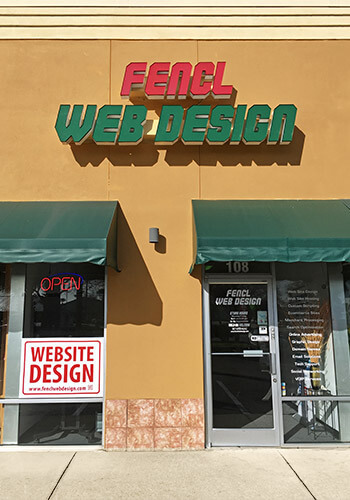 Bret Fencl, owner of Fencl Web Design, is approaching his 10th year in business and has been working on the plan of taking his web design studio to a retail shopping center, and finally found what he feels is the perfect location. "I've always envisioned the idea of taking web design to a high-traffic retail setting since I first thought of it two years ago," said Fencl. "I really think it will explode our local business because of the tens of thousands of people that pass by this location every day and the ease of access it gives them to our services. We wanted to make buying a web site as easy as any other type of retail purchase, and to making it comfortable for people just to walk in off the street.
" We wanted to make buying a web site just as easy as any other type of retail purchase... Now customers can purchase these services along with cell phones, shoes and pizzas all in the same plaza." The team at Fencl went high-tech in setting up their new office and design studio. Visitors and prospective clients will first see a large plasma screen in the front window of the store, displaying a wide array of web site projects the team has already completed. Once inside, the studio is ultra -modern with a chrome and glass meeting table, black leather bar stools and a large plasma screen on the wall to display and review various design concepts and current design progress with clients. Just some of the services that the design team at Fencl Web Design offers are: Web Site Design, Web Site Hosting, Custom Scripting, E commerce Sites, Online Advertising, Graphic Design, Domain Names, Email Solutions, and Social Networking. "Now customers can purchase these services along with cell phones, shoes and pizzas all in the same plaza", Fencl stated. "We have clients all over the country which we will still be servicing. Over the years most of our business has been from out of the area, but now we are expanding to add a large amount of local business to our client base. When asked if had any plans on opening more retail locations if the current one works out as well as he expects, Fencl said, "Yes, I have an equally interesting idea I am planning for a sales location that will really get everyone's attention. We're all about innovation and fresh, new ideas on how to do things." When pushed for details, Fencl said with a smile, "Let's just say it will be in a location you would never expect to see web site design services being sold." Special Note: Our company name is Fencl, but common misspellings are Fence, Fenci, Fencil and Fencel.